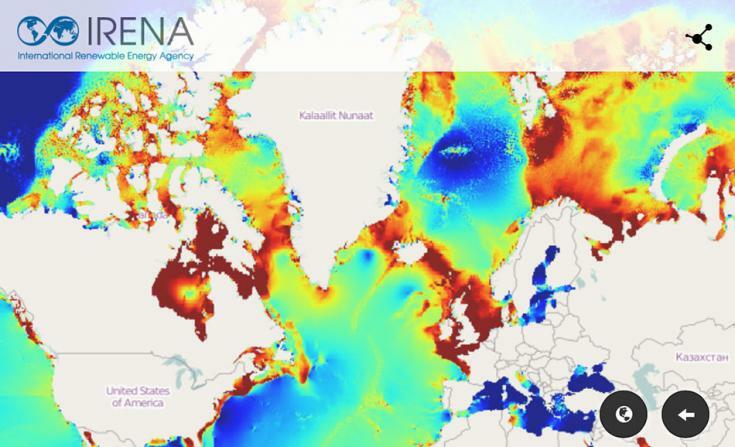 According to Green Biz, the Global Atlas pocket was launched recently by the International Renewable Energy Agency (IRENA) and is designed to allow renewable energy “prospectors” and investors to comprehensively research projects before making early investment decisions. Adnan Z. Amin, IRENA’s director-general, said the app will help make it is easier for renewable energy firms to identify viable projects, curbing some costs of development. Anita Marangoly George, senior director of the World Bank’s Energy and Extractives Global Practice, which supported development of the app, said it could prove particularly attractive to companies in developing countries. 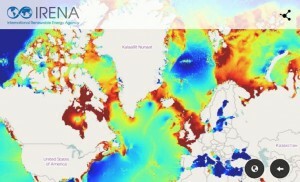 The smartphone is an extension of IRENA’s online Global Atlas portal, which allows users to visualize information on renewable energy resources from any computer.